We still have a long way to go before we fully understand CBD and fibromyalgia — but in the meantime, many people are using CBD to treat symptoms associated with this disease. 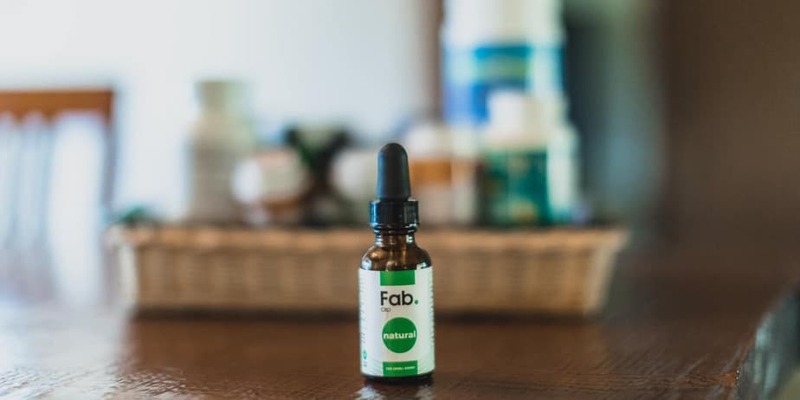 If you’re here to find out who offers the best CBD oil for fibromyalgia, we’ve got an answer: Fab. Their customer service is outstanding, their prices reasonable, and their quality top-notch. Are you wondering about the science behind using CBD for fibromyalgia? Have you tried shopping for CBD — only to be overwhelmed in your search for the best CBD for fibromyalgia? The folks at Fab are nerdy health nuts who want to help you achieve optimal health. Their CBD oil is top of the line, and the customer experience is great too. 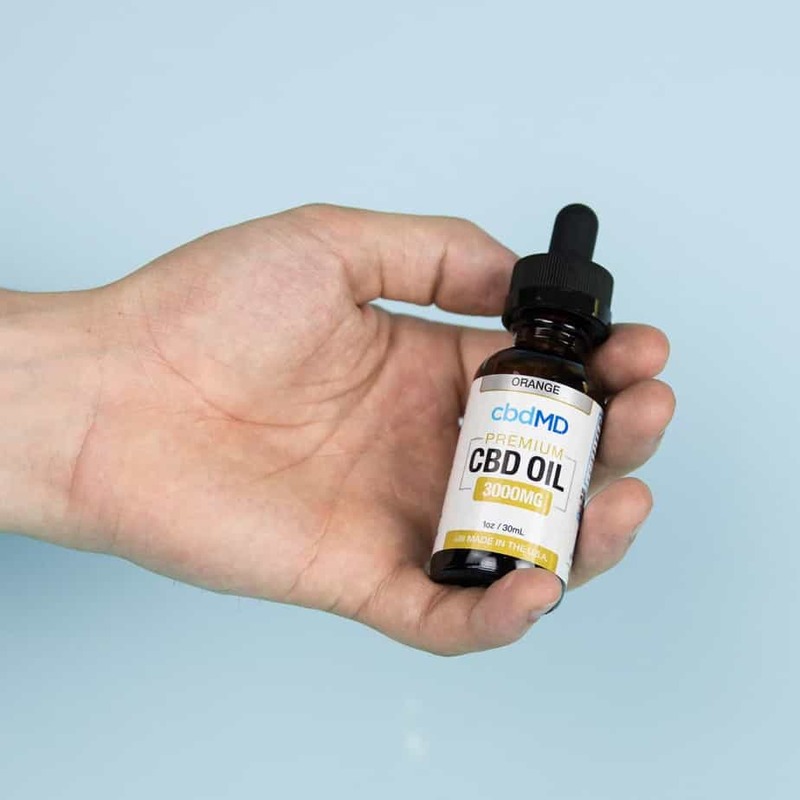 cbdMD has found a way to deliver high-quality CBD oil at ridiculous prices — and they don’t cut corners on customer service. Populum wants to be your go-to when you want the best. Top-quality, high potency, natural ingredients — their CBD products are second to none. For the benefits of CBD without the complications of THC, Medterra offers THC-free CBD products that are also all-natural and non-GMO. Add to that the series of false starts on new medications, diets, and supplements, and you have a pretty nasty cocktail of frustration. We’re not here to sell you on the next miracle cure for fibromyalgia. While some have found it to be helpful, CBD probably isn’t going to make your symptoms simply disappear. And truthfully, there’s very little scientific research on taking CBD for fibromyalgia specifically. What we do have is a growing mound of research that has looked into CBD for chronic pain, inflammation, anxiety, sleep, and a variety of other symptoms that you probably deal with. We’ll cover all of that research shortly. For now, though, take a look at the following list of the best CBD oils for fibromyalgia. For the best CBD for fibromyalgia, you want a company that takes quality seriously. 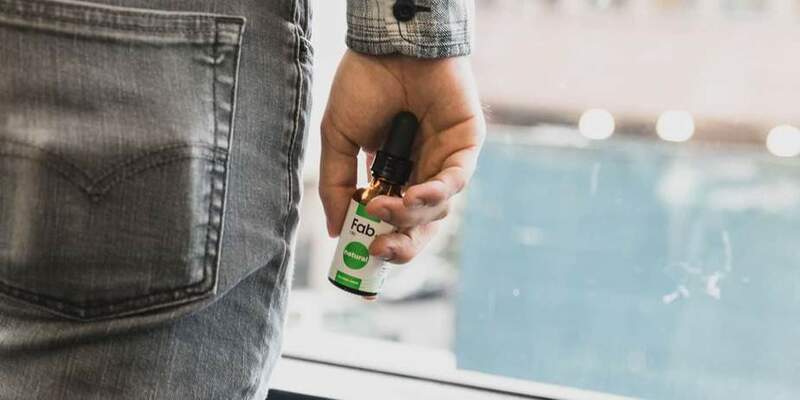 Fab sets a premium on science and innovation, utilizing the latest and best technology to produce top-quality CBD oil. 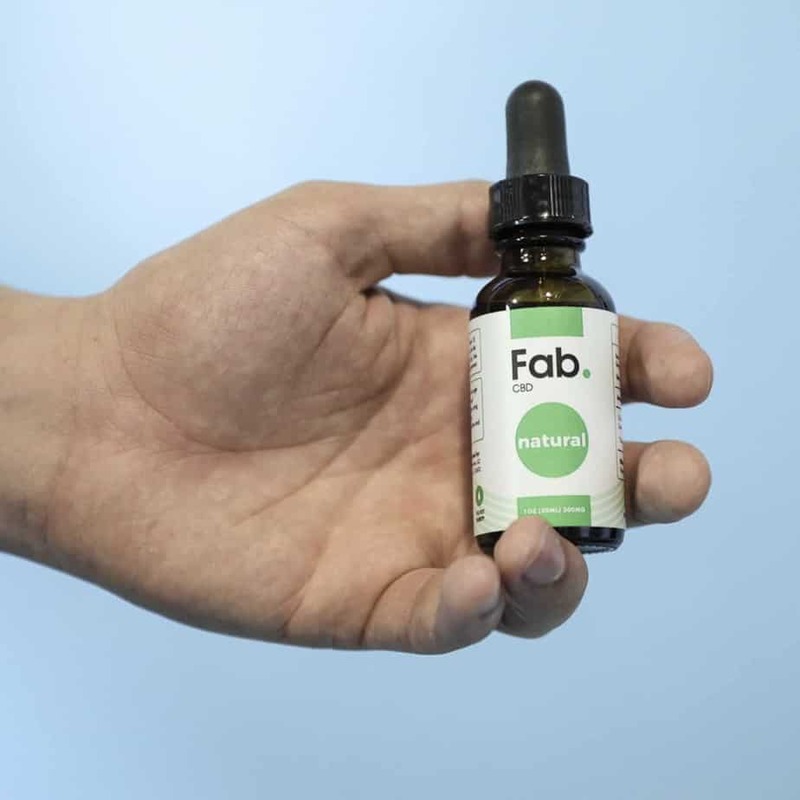 Extracted via CO2 from Colorado-grown hemp, Fab’s CBD oil is a distillate that includes terpenes, minor cannabinoids, and all-natural ingredients. Fab offers lots of choice, without an overwhelming shopping experience. You’ll be able to choose from their tinctures (which come in 4 concentrations and 3 flavors), vegan, organic chews, or pain-targeting topicals that have great customer reviews. And if you’re not happy with their products, Fab makes things easy by giving you thirty days to decide. We all want quality, but when price matters too, cbdMD delivers. The company operates out of Kentucky’s industrial hemp pilot program, and that oversight ensures that their products meet rigorous standards of quality. Sourced from both Kentucky and Colorado, cbdMD’s hemp is grown organically, and their CBD is extracted using a low-temperature CO2 extraction method. The company offers an array of CBD products — from tinctures to bath bombs. 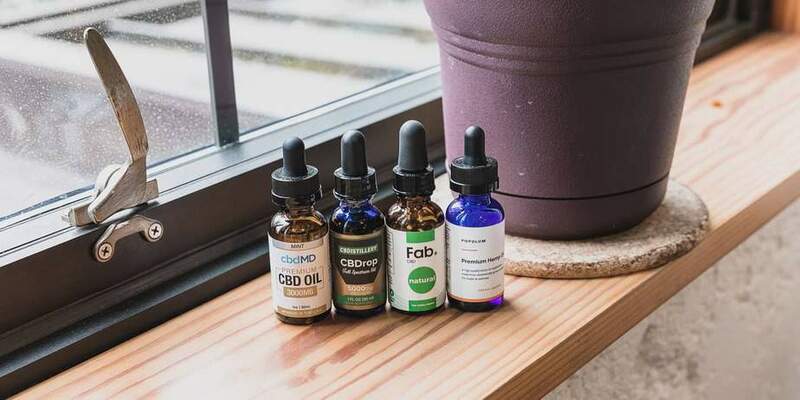 The best CBD for fibromyalgia can take many forms, but cbdMD’s tinctures allow you to customize your dose, with concentrations ranging from 300mg to 3000mg per bottle. The people at Populum are working hard to overcome any stigma associated with using cannabinoids for health support. They are creating top-of-the-line CBD products that look good, taste good, and really work. And the company is remarkably transparent, providing batch-specific third-party lab tests with every product they sell. Their website matches the ethos of the company, with a bright, friendly design that is easy to navigate. 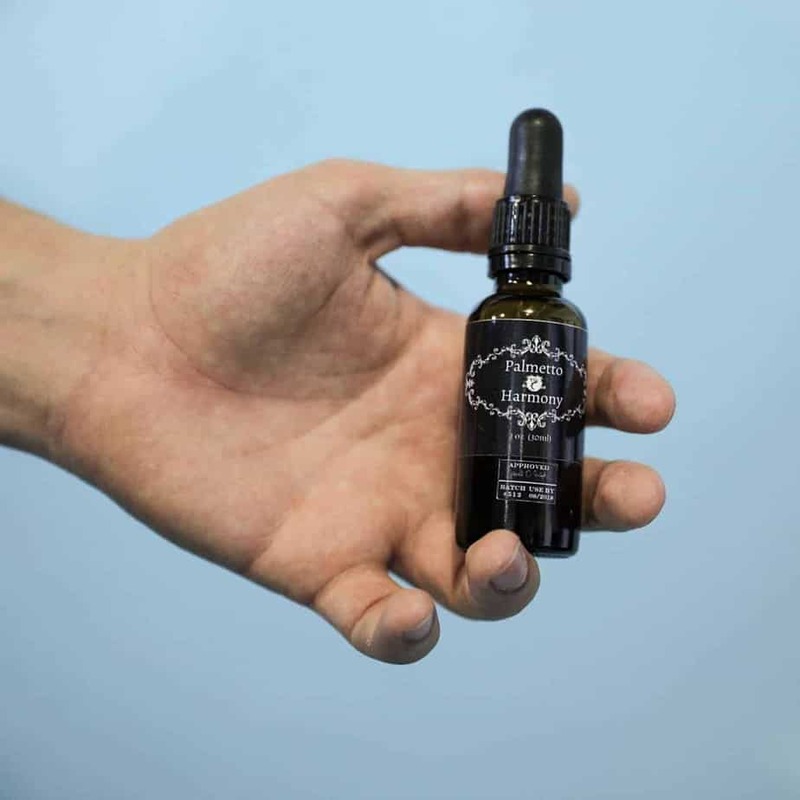 Their shop is pretty streamlined, with the major focus being on their tinctures, which come in 3 concentrations (from 250mg to 1000mg per bottle). They offer discounts for a monthly subscription and a 30-day money-back guarantee. A Colorado-based company, CBDistillery offers a bit of everything. The company’s goal is to make CBD products available to the masses through a combination of quality sourcing, extraction, and fair prices. 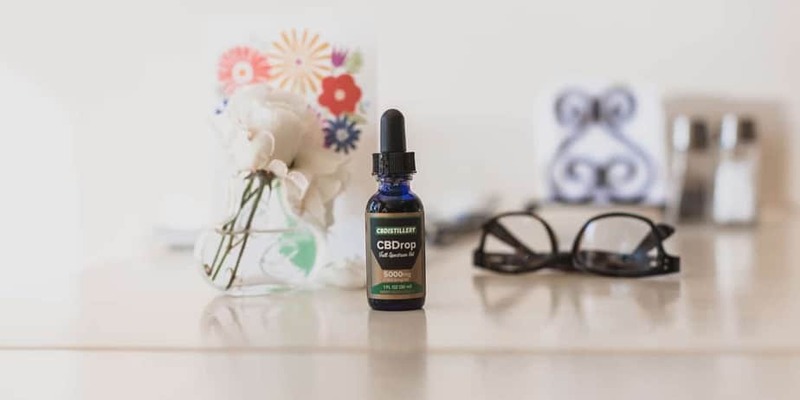 If you’re just getting started on your search for the best CBD for fibromyalgia, the shopping experience can be a little overwhelming. But the CBDistillery website provides lots of information (make sure to check out their FAQ page and blog) and lots of choice. They have both isolates and full-spectrum tinctures — and pretty much everything else, from vape to wax products. And if you’re a soldier or veteran, CBDisitillery offers a 10% discount off everything in the shop. The mission of Pure Hemp Botanicals is compassion in action. 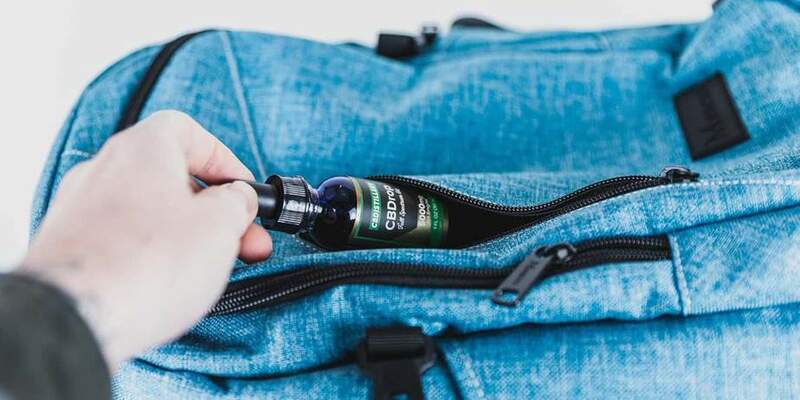 The company puts this core value at the heart of everything they do, and the results are high-quality products at prices that keep CBD accessible for the majority. The best CBD for fibromyalgia starts with the source, and Pure Hemp Botanicals sources their hemp from local, organic, Colorado farms, and they extract CBD via a clean ethanol process. 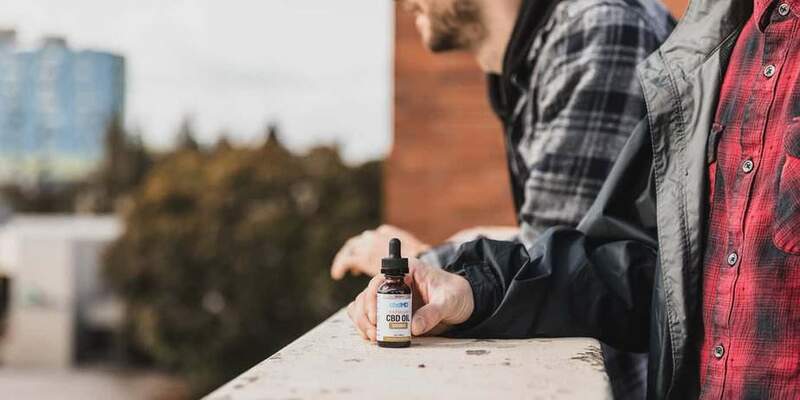 Their shop offers tinctures that are both full-spectrum and isolate-based, and concentrations range from 300mg per bottle up to a robust 3000mg per bottle. You can also find vape products and CBD edibles like mints, capsules — and even tea. Receptra Naturals is a Colorado-based company that provides premium organic, whole-plant, CBD extracts for sale in all 50 states. The company locally sources hemp from family-owned farms in Colorado, and they only use the premium hemp flower for their extracts (rather than the inferior seeds and stalk). From the field to the lab, Receptra Naturals controls the quality of their final products. They extract their CBD in a fully licensed extraction facility, and you can check third-party lab tests for purity and contaminants. 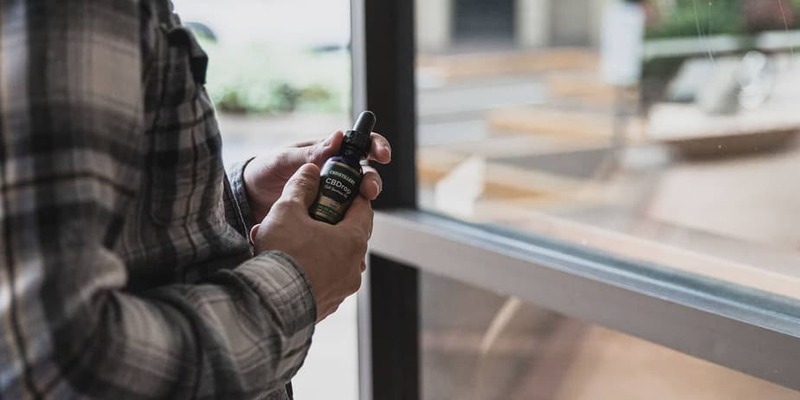 For the best CBD for fibromyalgia, you can choose from their tinctures, which come in a wide range of concentrations, or a targeted topical that delivers CBD for more localized pain. 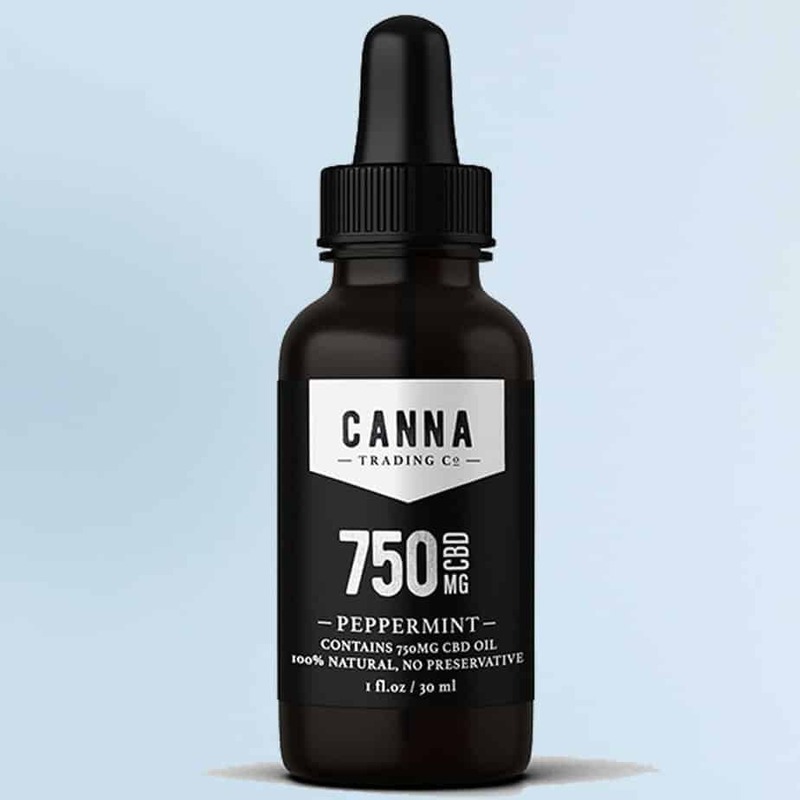 Canna Trading Co. is a California-based company that was established in 2015, though the owners have been in the cannabis business since the 1990s. 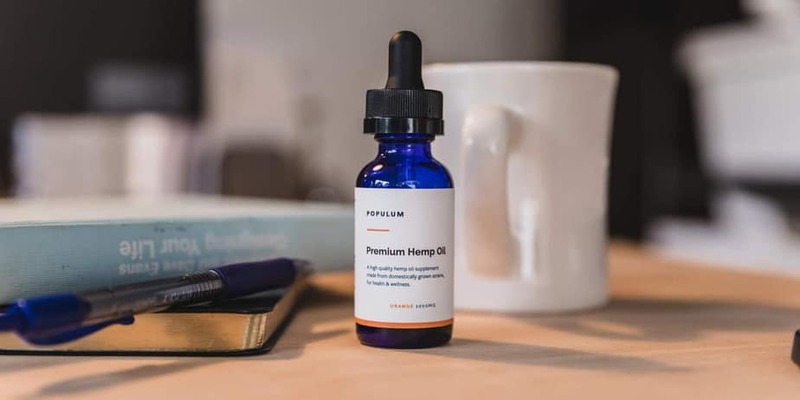 Their move to CBD-only products was prompted by first-hand experience of its benefits, and the company is perfecting the art of CBD extraction without the THC. Canna Trading Co. sources their hemp from organic, American farms, and their CBD is procured through an ethanol extraction process. The company’s sleek website is easy to navigate, and the shopping experience is pretty much frictionless. And Canna Trading Co. pays close attention to the terpene and cannabinoid content, to make sure that you benefit from the entourage effect, even without the THC. All-natural, organic, non-GMO, and zero THC. These are the promises that Medterra makes to their growing customer base. The company’s hemp is grown and extracted under the strict oversight of Kentucky’s industrial hemp pilot program, and products are all made with 99%+ pure CBD isolate. 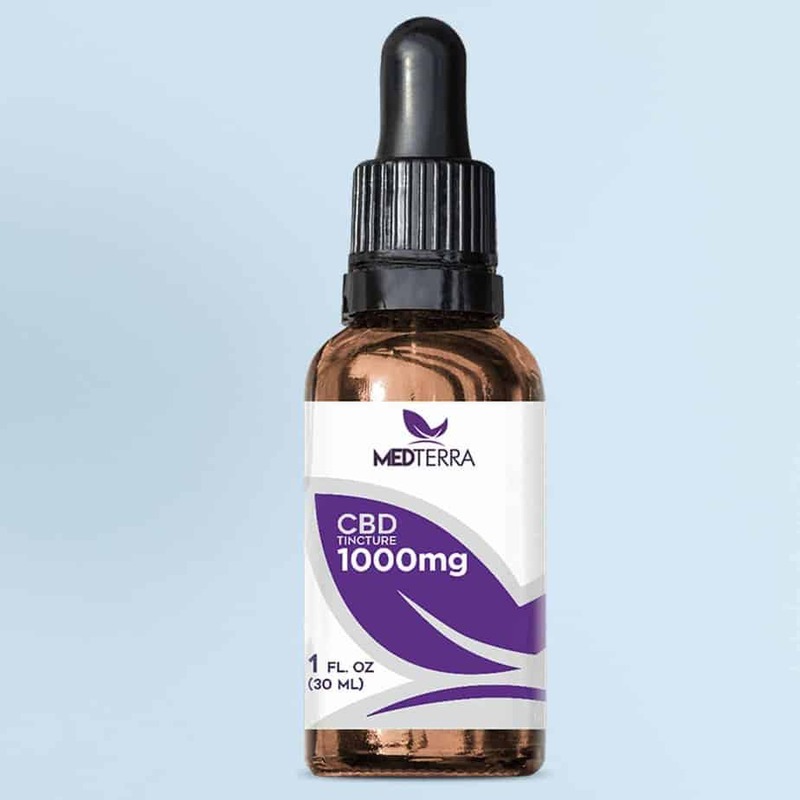 Medterra’s focus is on providing quality CBD products at good prices, and you’ll notice that their product design leaves something to be desired. But it’s hard to complain when you can benefit from some of the best CBD for fibromyalgia — without paying top prices. 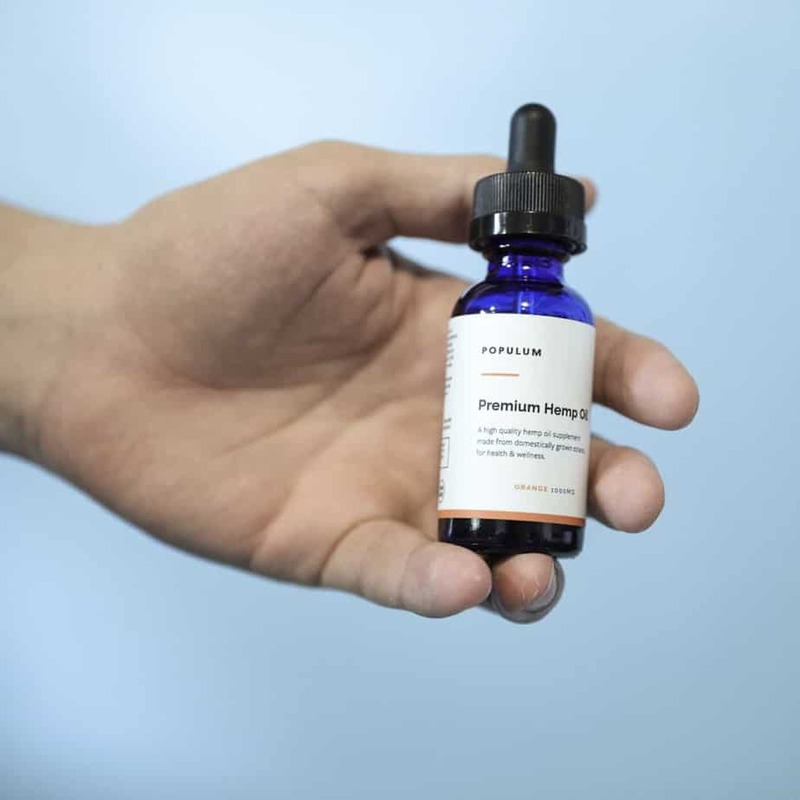 Their tinctures come in concentrations ranging from 500mg up to 3000mg per bottle, and you can also choose from capsules or a topical cooling cream for targeted pain relief. A relative newcomer to the CBD world, Hemplucid is doing all the right things to establish a loyal customer base. With a focus on company transparency, the company makes the murky world of CBD as straightforward as possible — down to their clear bottles. When you shop at Hemplucid, you’ll find that you have lots of choice. 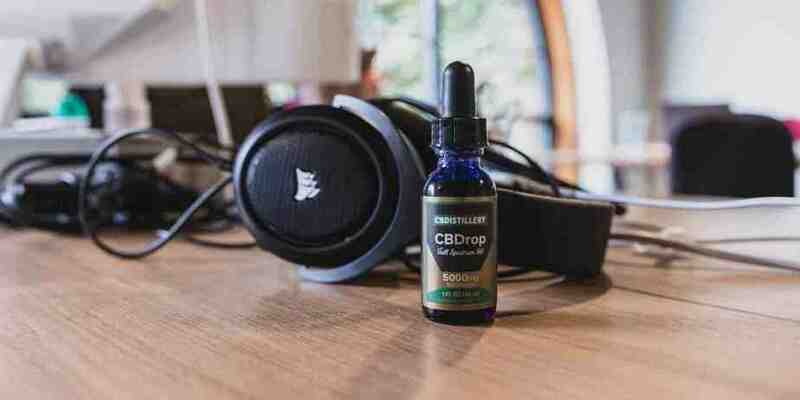 They offer a wide range of CBD products, and while their main focus is on whole plant extracts, they also offer a couple isolate-based tinctures as well. Among the best CBD for fibromyalgia, tincture concentrations start at 250mg, going up to 1500mg per bottle. 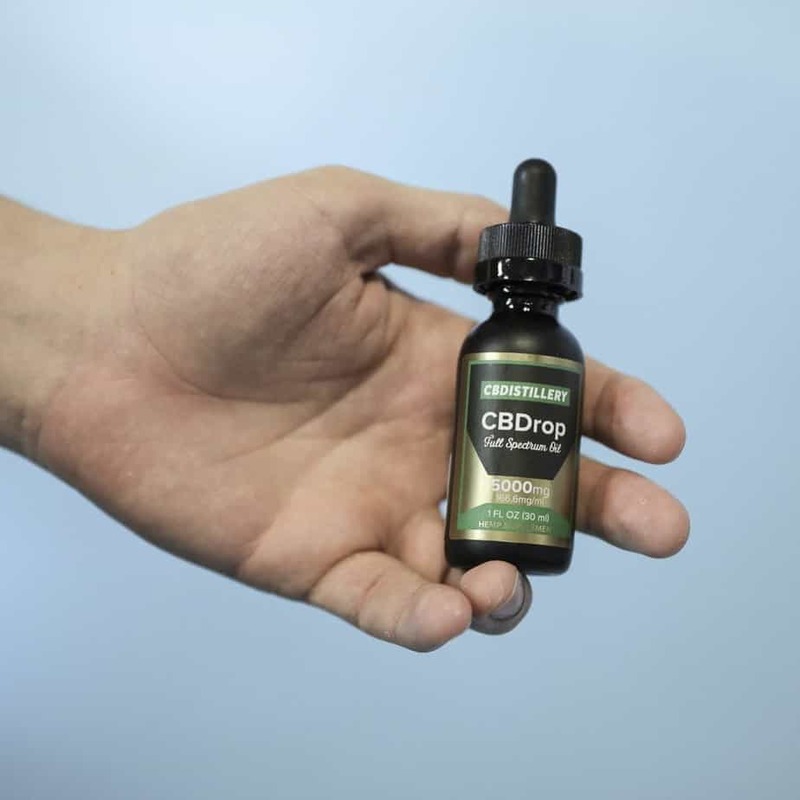 And they offer a variety of carrier oils as well as a water soluble version that makes it easy to mix CBD with food or beverages. The best CBD for fibromyalgia should be a product good enough to give to your children, and that’s just what Palmetto Harmony provides. 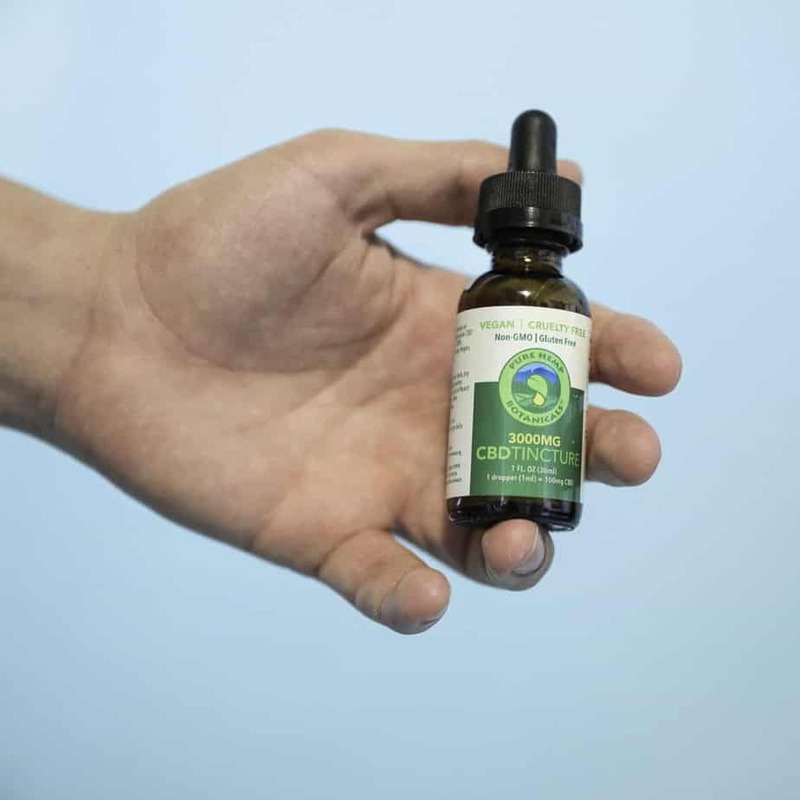 The company’s origins lie in the founders’ need for top-quality CBD oil for their own child, and they have become a trusted brand for parents looking for CBD for their children with special needs. Palmetto Harmony’s whole plant tincture contains a broad terpene profile as well as naturally occurring compounds from the hemp plant. It comes in a single concentration of 20mg/ml, a modest dose appropriate for children or adults. Palmetto Harmony extracts, produces, and packages all of their own products and are happy to send third-party lab tests upon request. CBD (or cannabidiol) is a cannabinoid — a chemical found in the cannabis plant. Usually extracted from industrial hemp, CBD, along with THC and a number of other minor cannabinoids interact with your endocannabinoid system. The endocannabinoid system is a system that consists of 2 types of receptors (CB1 and CB2) and chemicals (cannabinoids) that help maintain balance within your body. All mammals have this system, and plant-based cannabinoids like CBD interact with it in a number of ways. So what about CBD for fibromyalgia? Fibromyalgia is one part of what has been termed a major pain epidemic in the U.S. With over 10 million people suffering from the disease in the U.S. alone, it is one of the most common chronic pain conditions. Widespread Pain: The most common and debilitating symptom, ranging from a dull ache to sharp pain. Fatigue: This includes both problems sleeping and feelings of excessive tiredness even after sleep. Cognitive Difficulties: Otherwise known as Fibro Fog, people with fibromyalgia often have difficulties with memory or processing complex tasks. Up to now, pharmaceutical treatments have often combined nerve pain and antidepressant medication, with mixed results. For severe cases, opioids may be an option, but the opioid epidemic has called attention to the urgent need for non-addictive pain relievers. So with the recent discovery (or re-discovery) of high CBD strains of cannabis, research has started to hone in on its medical benefits. All research on CBD is still in the early stages. The discovery of CBD-rich strains of hemp and marijuana is relatively recent itself, and the classification of cannabis as a Schedule I drug has severely hampered scientists in their ability to qualify for research grants. The research we do have so far tends to be small lab studies, though larger clinical studies are finally in the works. So while we can’t list out a huge number of studies on CBD for fibromyalgia itself, we can look at the research on the way the CBD works for many of the symptoms associated with it. And, just for the record, anecdotal evidence of CBD’s efficacy for fibromyalgia should not be dismissed as irrelevant or unimportant. People have been using cannabis to treat all manner of ailments for millennia (literally), so it may be that science is just beginning to catch up. Obviously one of the major symptoms of fibromyalgia is the pain. Whether it’s more or less constantly aching muscles, deep stabbing muscle pain, tender points, painful joints, headaches, backache — people with fibromyalgia know pain in a way most of us can only guess at. Even among doctors, there’s a lack of understanding about why people with fibromyalgia experience so much pain, but the current hypothesis is that the problem lies in the way their brains process stimuli. It’s possible that an abnormal increase in chemicals that signal pain (neurotransmitters) causes the brain to “turn up the volume” on sensations that would otherwise not be experienced as painful. Scientists also think that pain receptors in the brain may develop a kind of memory of the pain, causing them to over-react to stimuli. As we noted earlier, there’s a dearth of good research on CBD for fibromyalgia pain. But there are multiple studies looking at related kinds of chronic pain, many of which overlap with the kinds of pain you might experience with fibromyalgia. Not all of those studies were looking at CBD isolated from THC, so it can be hard to tell which cannabinoid is doing what. But a very recent 2017 study did look specifically at CBD’s ability to mitigate the hypersensitivity of cells that surround the nerves of people that experience chronic pain (including fibromyalgia). Researchers concluded that CBD might be a viable treatment, but that more research is needed. When it comes to pain relief, CBD functions on multiple levels. One way it works is by influencing neurotransmitters and receptors. For example, one receptor known to be involved with pain and inflammation is called TRPV1. CBD binds to this receptor, reducing the perception of pain. We also know that CBD can affect the production of neurotransmitters like serotonin and glutamate, both of which are involved in pain sensation. There are a lot of unknowns when it comes to CBD for pain, but there’s little doubt that it does often help. We’ll talk more about CBD’s effects on pain and inflammation below. Americans spend a lot of money (billions of dollars every year) trying to get to sleep. Insomnia is a frustratingly complex condition, and when it stems from a condition like fibromyalgia, it can be doubly debilitating. Taking CBD is not like swallowing a sleeping pill. It won’t knock you out for 8 hours straight (but then, neither will you spend the next day in a medication-induced fog). The effects of CBD on sleep are subtle, attacking sleeplessness on multiple levels simultaneously. While research shows that high levels of CBD can increase sleep time overall, much of CBD’s effectiveness is due to its ability to address multiple secondary issues that keep people awake. Firstly, there’s evidence that the endocannabinoid system is involved with maintaining your body’s circadian rhythm (or sleep/wake cycle), an internal clock that controls feelings of sleepiness and wakefulness over a 24-hour period. Through its interactions with the endocannabinoid system, CBD can help support sleep/wake homeostasis (balance) which causes you to feel wakeful during the day and sleepy at night. Secondly, anxiety can be a major source of sleeplessness for people with fibromyalgia, and CBD has proven anxiolytic (anti-anxiety) effects. In fibromyalgia patients, the fight-or-flight response can go into overdrive, and CBD has been shown to calm those feelings of hypervigilance. The authors of a 2017 review looked at multiple scientific studies on the subject and concluded that the evidence “clearly suggest an anxiolytic-like effect of CBD, both in animal models and in healthy volunteers.” And in 2012, a lab study honed in on the effectiveness of CBD as a treatment for anxiety-induced REM (rapid eye movement) sleep abnormality. Researchers found conclusive evidence that lab rats that were given CBD showed significantly reduced anxiety during the maze-test and better REM sleep after. Another secondary issue related to fibromyalgia and sleep is restless leg syndrome. Characterized by an intense need to move your legs, RLS makes sleep almost impossible. Apart from one tiny French study looking at cannabis use for RLS (published in 2017), the scientific literature on CBD for restless leg syndrome is basically non-existent. But that hasn’t stopped people from experimenting with CBD oil for RLS. Effectiveness seems to vary widely, but there’s anecdotal evidence that some have had positive results. That may make it worth a shot, and anecdotal evidence shouldn’t just be shrugged off, but without scientific studies to back it up, it’s pretty hard to draw conclusions. The obnoxious flip side of having a hard time sleeping at night is having a hard time staying awake during the day. But CBD may be able to help with that. It certainly won’t give you the wired kind of stimulation you get from a strong cup of coffee, but there’s evidence that at low doses, CBD can be stimulating. Two studies, conducted in 2006 and 2014, studied this apparently contradictory aspect of CBD. Given a low dose of CBD, the rats in both experiments demonstrated elevated signs of wakefulness during the “lights-on” period, with no increase in wakefulness during the “lights-off” period. Taking CBD for sleep isn’t a magical cure for insomnia. What it provides is anxiety and pain relief, and it can help establish a healthy sleep/wake rhythm which supports both good sleep and wakeful days. Talking about inflammation in relation to fibromyalgia treatment can be confusing. Fibromyalgia has not traditionally been treated as a problem of inflammation because it doesn’t look like the kind of inflammation we see involved with other kinds of pain. Also, traditional anti-inflammatory drugs like NSAIDs simply don’t work for fibromyalgia. Glial cells (literally “glue cells”) seem to be the culprits in this kind of neuroinflammation, and a subset called “microglia” in particular. The first and main form of active immune defense in the central nervous system, microglia are tiny cells that get activated when an injury takes place, spreading inflammation and signalling pain. Inflammation can be a good and necessary part of healing an injury, but when it becomes chronic it leads to a whole slew of health problems. Scientists are still in the process of learning the functions of microglia, but recent research has put these cells at the root of many neurological diseases, including fibromyalgia. They are related to increased sensitivity to pain, as well as problems with cognition. This may in part explain fibro fog — the cognitive dysfunction that many people with fibromyalgia experience. There are several studies linking the presence of microglia to reduced cognitive function. These studies are often related to many other conditions, but the pattern is generally the same. So how can CBD help? Among its many benefits, CBD is a proven anti-inflammatory. And it also has been shown to decrease microglial activity. Most studies looking at CBD’s effects on inflammation brought on by microglia cells have been performed in relation to other conditions like Alzheimer’s or Schizophrenia, but the results are promising. In a 2011 study of the effects of CBD on microglial cells in Alzheimer’s Disease, researchers found that CBD was able to reduce the inflammation associated with microglial activation while promoting cellular migration — a beneficial mechanism that is actually neuroprotective. There are many other studies linking CBD to a decrease in microglial cells and the deleterious effects of inflammation. This may be one of the most promising aspects of using CBD for fibromyalgia. What is the Best CBD for Fibromyalgia? 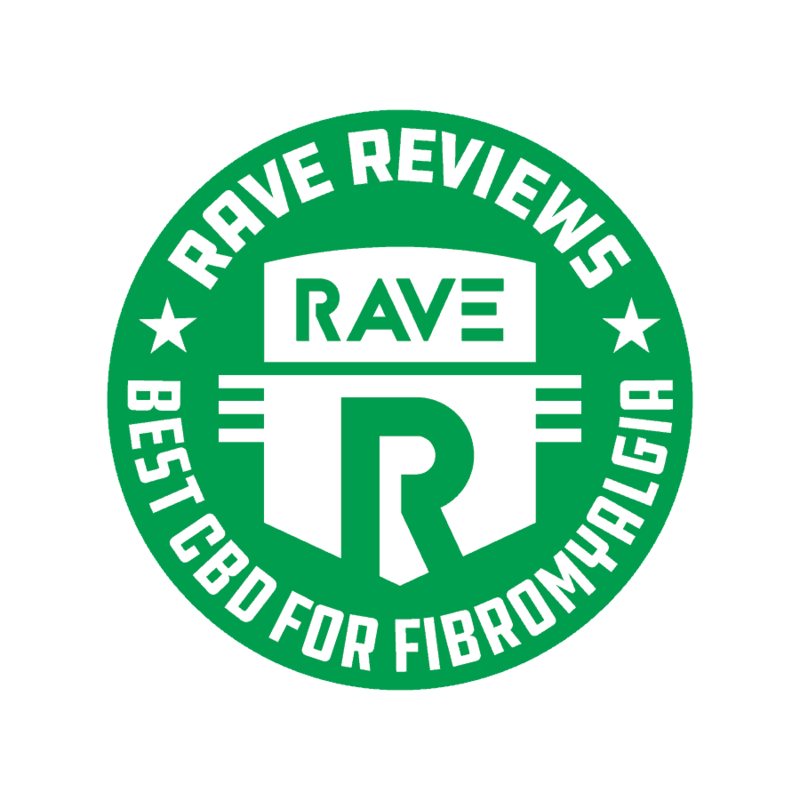 Fibromyalgia is a chronic illness, and taking even the best CBD for fibromyalgia probably isn’t going to be a miracle cure. The scientific community is in the very early stages of research on both CBD and fibromyalgia, and much more is necessary. But there is good evidence that CBD can help with numerous related aspects of fibromyalgia, even if it doesn’t cure it. So how to get started finding the best CBD for fibromyalgia? Our endocannabinoid systems are highly individual, and that means that CBD works differently for everyone. But one thing you can control is the quality of the CBD you’re taking. You’ll find that there’s a lot to choose from, and the quality varies greatly depending on source, extraction, and refinement methods. 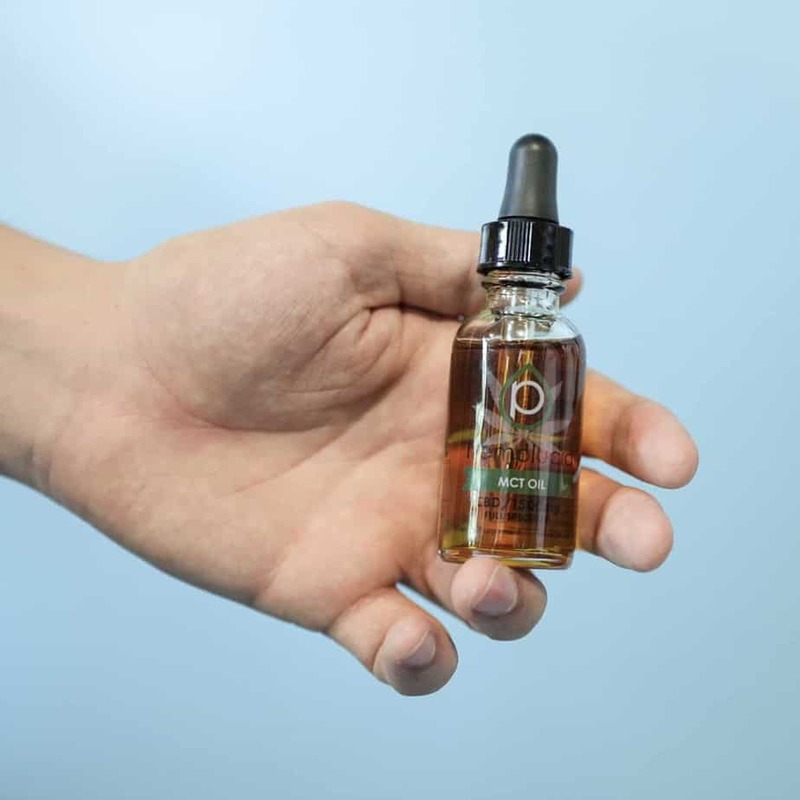 There are also a huge variety of ways to take CBD — from sublingual tinctures and topical creams to vape products and gummies. One question is whether the best CBD for fibromyalgia is a full-spectrum product that includes THC. There is some evidence that cannabinoids work best in concert with each other (rather than on their own as in an isolate-based product). The research is mixed on the “entourage effect,” but if a small amount of THC doesn’t worry you (and by small, we mean less than 0.3% — certainly not enough to get you high), you might want to try a full-spectrum product that allows you to benefit from the presence of other cannabinoids. First, the best CBD for fibromyalgia (your fibromyalgia) may not be the most expensive product on the market. You may need to experiment before you find what works best for you. Gummies taste good, but keep in mind that sublingual tinctures and vaping have the best bioavailability. That’s because your body absorbs the CBD directly into your bloodstream (rather than losing much of it in the digestive process). Topicals can provide quick, targeted relief — but also don’t last as long. Find a company that will share third-party lab tests. If they aren’t willing to let you see these, don’t buy their products. Experiment with one CBD product at a time (and give it some time before you decide if it’s working). Tell your doctor before you experiment with CBD. Despite CBD’s good safety profile, even the best CBD for fibromyalgia comes with the possibility of drug interactions. Your doctor can help you avoid any problems that could arise from CBD messing with your other medications.